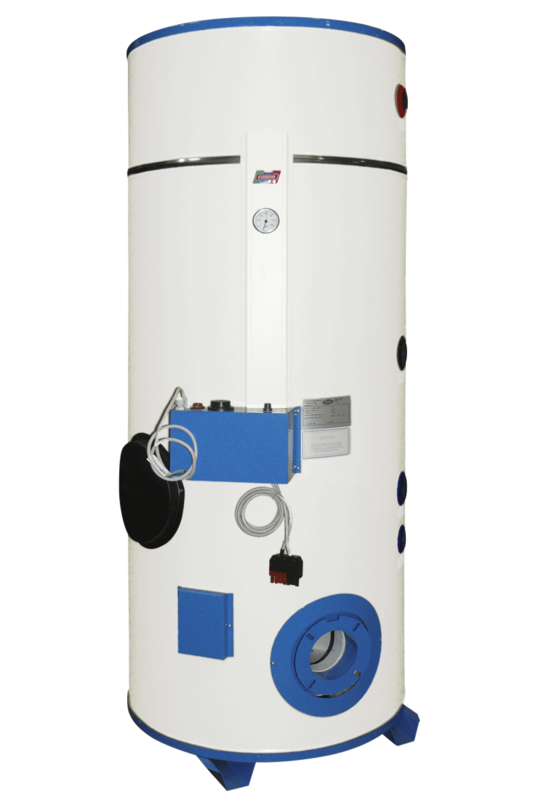 The S Series industrial gas and diesel fired water heater, is certified to operate both with gas, LPG and diesel, has been designed and built to meet the DHW requirements of large systems (sport centres, hospitals, large community facilities, camp sites, hotels, rest homes, gyms, saunas etc.). Heat exchanger connected to solar systems, boilers, fireplaces and, in the piped version, even to heat pumps. Forced draft burner equal to or compatible with (Riello model: mod. RG2 type 377T1, mod. RG3 type 393T1). The customer is responsible for the purchase, installation and calibration of the burner. Fill in the form below to be e-mailed S SERIES GAS AND DIESEL fired WATER HEATERS data sheet. Thank you.